If Dominick Dunne and Sam Shepard gave birth to a girl playwright-novelist it would be Taylor Barton. She's got an ear that's sophisticated and worldly, yet her work captures the dark complexities that burn beneath our societal fabric. Compassionate, clever, quirky, and cutting are just a few words to describe her talent. 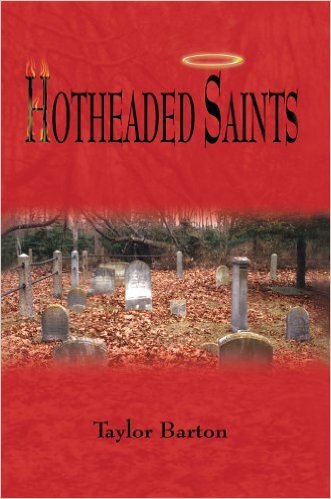 She has released a novel, Hotheaded Saints, an evocative murder mystery; made a film on her husband, 50 WATT FUSE, ( which was an official selection at Mill Valley Film Festival) and written dozens of plays. After two decades of dialogue and melody, a new voice emerged. Her lyricism took shape in prose and she is currently launching a new solo show, "Breaking the Echo" a alt/folk odyessey of her life. All her work is available on Itunes and Amazon. Her first play Pedro N' Pete; A Rock n' Roll Odyssey, debuted at Synchronicity Space and was the last show at the legendary Greenwich Village, Village Gate. The Eric Clapton Breakfast Club, a raucous kitchen-sink soap opera, won a finalist in the 15th Playwright's Forum, and 'The Moving Arts' nationwide One-Act Competition. She has been produced and/or workshopped by some of NYC's legendary theatre's such as La Mama, Naked Angels, The Village Gate, Marymount Theatre, Alice's Fourth Floor, and The Woman's Project. She is a member of the Women's Project. 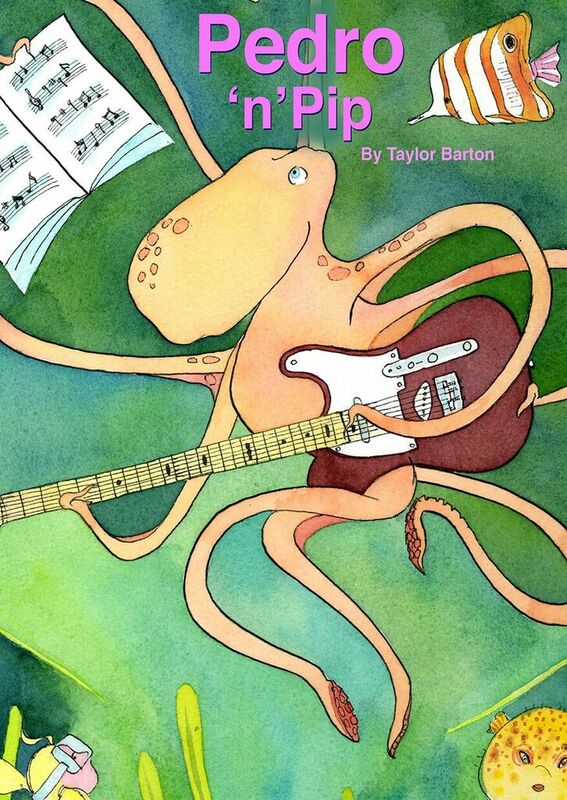 Pedro ‘n’ Pip is a raucous, uplifting rock ‘n’ roll odyssey about a tenacious ten-year-old girl, named Pip, and a ‘rockoctopus’, Pedro, who she meets while scuba diving after anoil spill in the Gulf. Together, they forge a powerful friendship and unite sea creatures and landlubbers alike to help clean up our waters for the good of all. A funny, tender, courageous story meant to raise environmental awareness in our kids.